Today, Sky Came Burning announced the release date of their upcoming new full length, Patent Pending: May 26, 2012! Following its release, the band has a tour with some of our bands in the works. News of that to come soon! 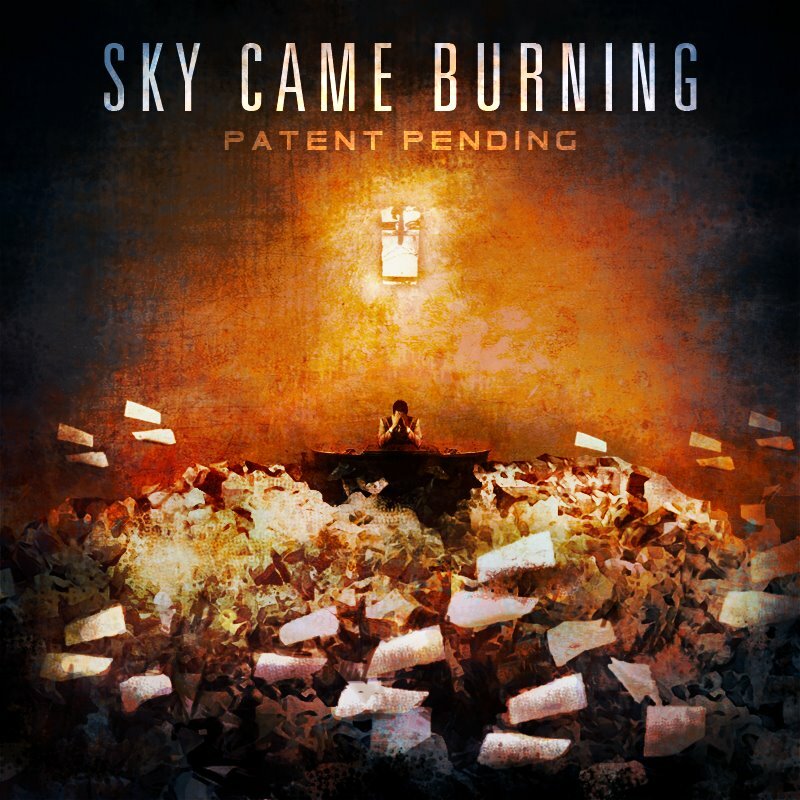 Coming late April (date TBA), Sky Came Burning will be releasing their new record, Patent Pending. The title track will be the album’s first single to go online, and you can expect it sometime in February. 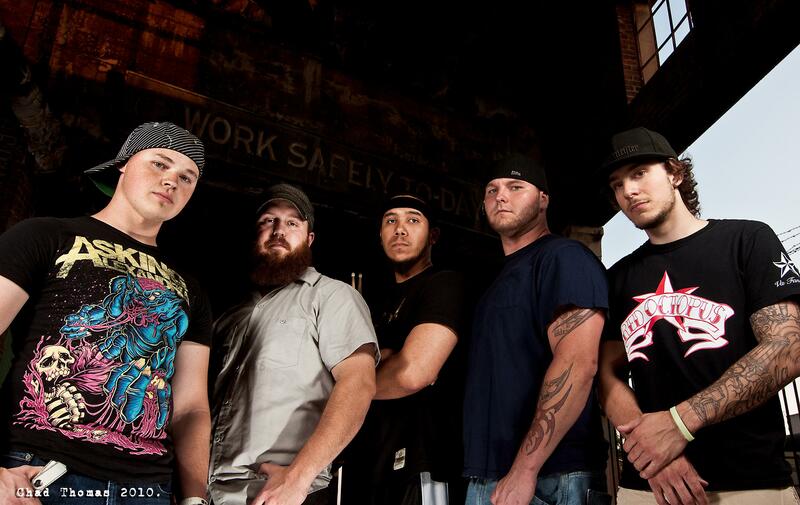 Patent Pending will also see digital release aid through Persistent Heart Media.